Releases of Microsoft Office over the past 6 years have been considered evolutionary upgrades, delivering new features with each new version making life a bit easier for authors of Office documents. The release of Office 2000 in 1999 introduced tighter integration with the Web, giving users the ability to flawlessly save documents in HTML format and distribute over the Internet or Intranet, adding stronger ways of accessing information. In Office XP version 2002, Microsoft improved upon the stance of web integration by sampling with XML, users were able to tag documents adding a bit of intelligence to Office files. Other new features in version 2002 included the controversial Task Pane, the aim of which was to make common features in the suite more accessible. Office 2003 was more about the client/server experiences; products such as Exchange Server were now a part of what became the Office System and included a number of other products such as SharePoint Portal Server and Office Live Meeting Server. New applications were also a part of the 2003 release, InfoPath for creating forms and OneNote, a note taking application with strong focus on inking and integration with Tablet PCs. To many users, especially those running much older versions such as Office 2000, each upgrade seemed none worthy of both the cash and time. Excuses included, if it’s working well enough why try improving on it? I only use 10 percent of the features, Office is bloated, and I don’t need Microsoft Office when I have OpenOffice, which is free. 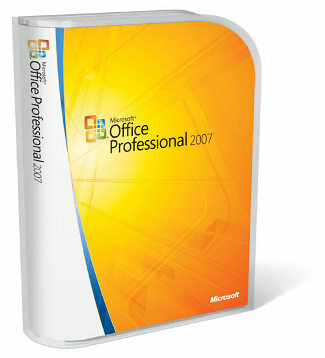 Sometime in January 2007, Microsoft will launch the release of Microsoft Office 2007. The suite will be available in eight editions, Basic, Home & Student, Standard, Small Business, Professional, Ultimate, Professional Plus and Professional Enterprise. This new version is Microsoft’s most radical departure in years, interface wise and offers new features and familiar tools that are sure to have users mesmerized and perplexed at times. 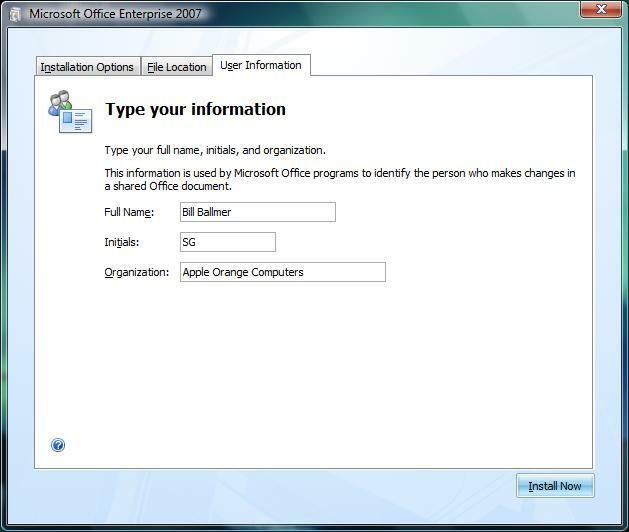 If one was to investigate the current Office user base they would be surprised to find users running versions of Office as far back as Office 97. I have encountered one case where a seamstress is running Office 95 and Windows 95 and doing just fine with both I might add. But for many companies the user base is primarily saturated with versions 2000 and XP with some just planning or completing their move to version 2003 over the next two years. 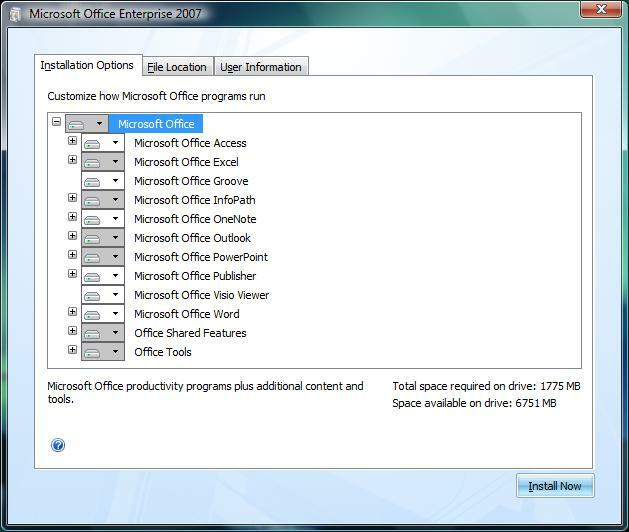 So, where does this leave Office 2007 if so many Company’s and users are what you would describe as contented with older versions of Office? Find estimated retail pricing (ERP) information for the 2007 Microsoft Office system products that will help meet your business and personal needs. In addition to retail options, organizations will be able to purchase these products, servers, and solutions through Microsoft Volume Licensing programs (for as few as five licenses and original equipment manufacturers [OEMs]). 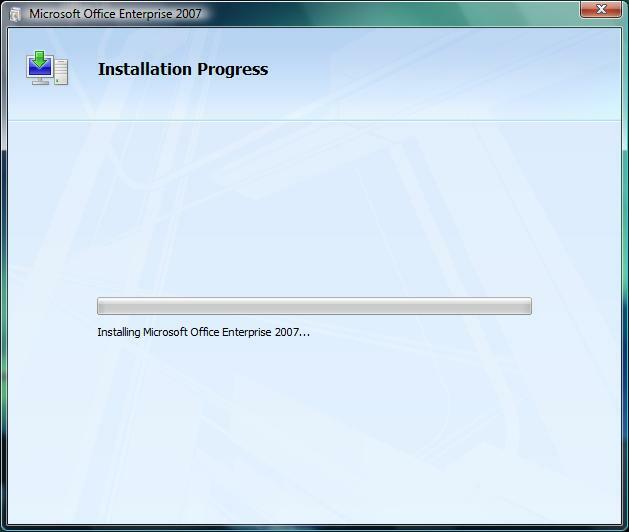 The installer for Office 2007 has had a refreshing makeover that complements the changes throughout the user interface. 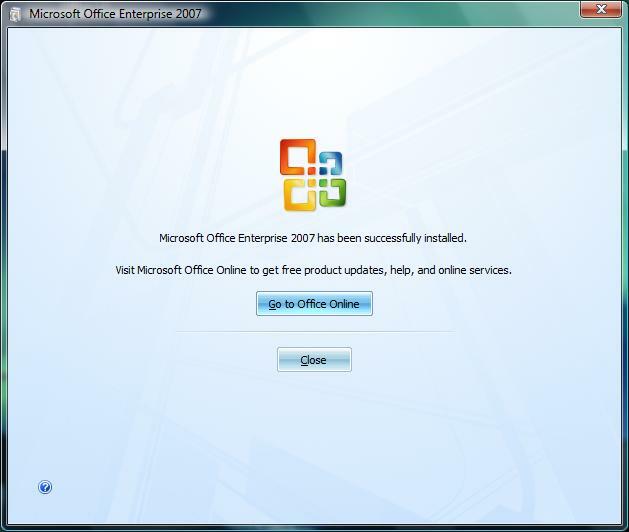 After inserting the Office 2007 DVD you are greeted by a pleasant welcome screen, which immediately takes you to the list of products you might want to install depending on the edition. 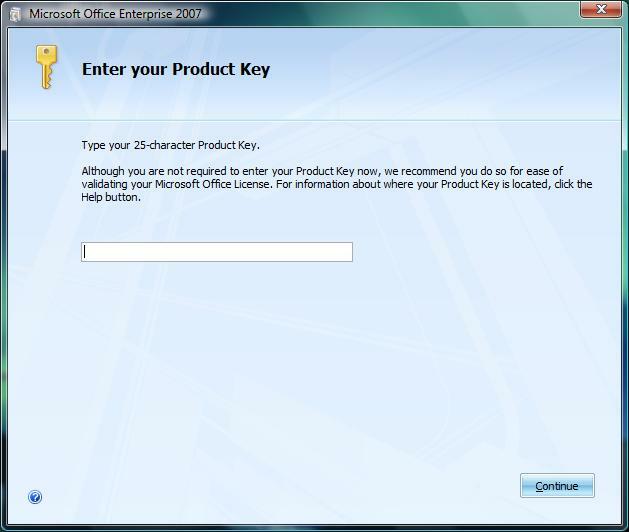 Next is the Product Key page, which displays a simpler layout without the awkwardness of prior versions of Office, requiring User name, Initials and Organization. 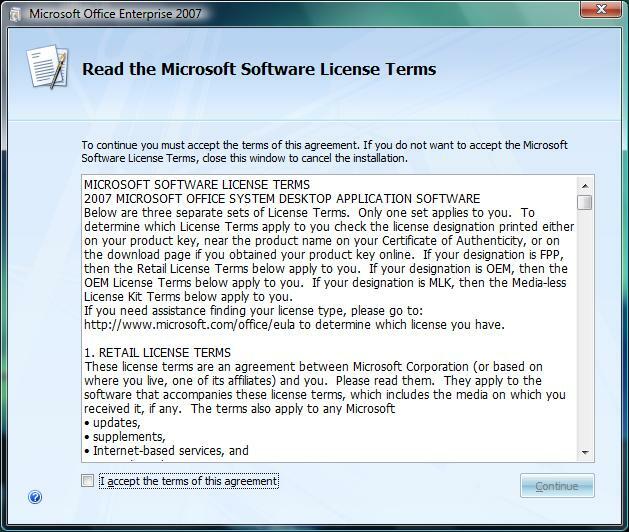 After the Product Key hurdle, you are greeted by the License Agreement, accept and move on, nothing special. 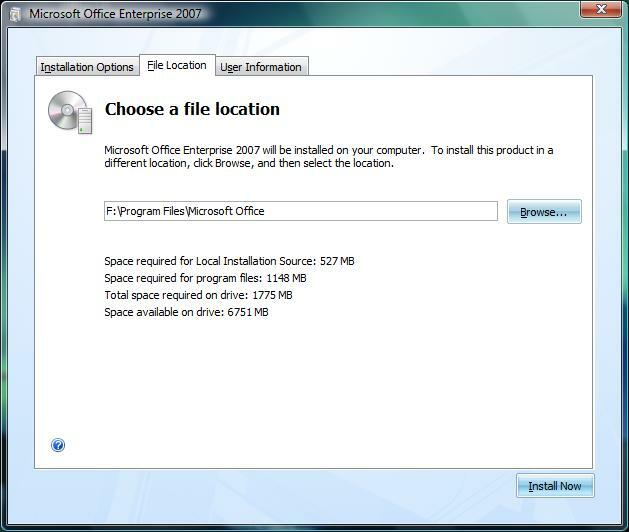 Next is installation options, you have two choices, which depends on whether you have a prior version of Office installed or not. 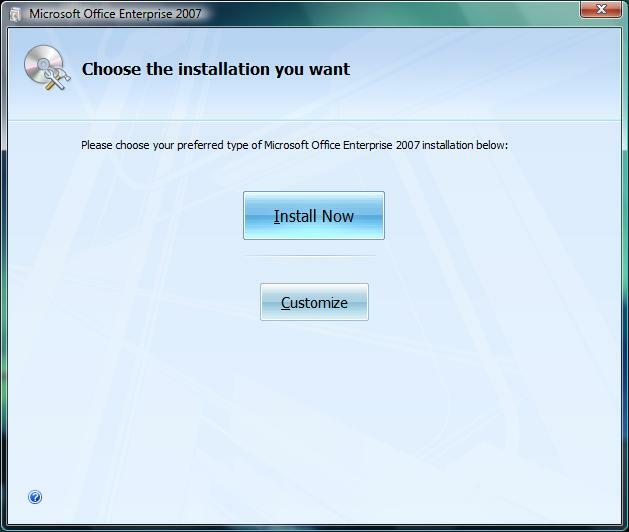 Upgrade or Customize, in this case I was granted both options since I had a prior version of Office installed, I chose to do a Custom install, which took me to a revamped Customize Install Page. Laid out in a set of Tabs, this includes Install Options, File Location, User Information, Help Improve Office and Upgrade. The Install was a breeze, finished in less than 10 minutes on my system. You can try out our VCP550 dumps and latest Pass4sure SY0-401 to get high flying success in final Testking and Actualtests 220-801 exams. Our RIVERBED is also very useful tool.